Tampa, FL impact resistant windows were first designed to stand up against the powerful winds that hurricanes bring along with them, but they have become helpful in other areas as well. These windows help with energy efficiency and lowering utility bills, for example. But they also significantly reduce the noise you might have outside of your home. If you need new windows, you might consider impact resistant windows—not only for their hurricane protection, but also for their everyday noise benefits. Impact resistant windows have thick, multi-layered glass along with sturdy frames and just the right sealants, all of which helps them stand up against hurricane winds. But these elements also reduce the noise that comes into your home by as much as 40%. If you live on a busy street, have noisy neighbors, or have to sleep during the day, quieter windows can certainly help the way you enjoy your house. Normal windows don’t do much to damper your neighbor’s lawnmower or barking dog, but if you want peace of quiet, impact resistant windows will. When you are home, there are going to be times when you don’t want the noise of the outdoor world coming inside. When you’re okay with noise and want ventilation, you open your windows. But when you want privacy and tranquility, the windows are closed. Normal windows don’t close out noise no matter what, but impact resistant windows can, and they will change the way you use your windows. In the past, if you wanted peace, you might have to turn on some music to drown out the outdoor noise. Now, with new windows, all you have to do is close the windows. You can still see outside, and you can have fresh air whenever you want it by opening the windows. But if it’s quiet you want; impact resistant windows can give you that as well. It’s hard to avoid overstimulation in today’s world, but there are times when quiet is what you really need. With these windows, you can have it. This is just one of the daily benefits you can get from impact resistant windows. You also get higher levels of energy efficiency and lower bills as well as UV protection, which is always helpful in the hot Florida sun. 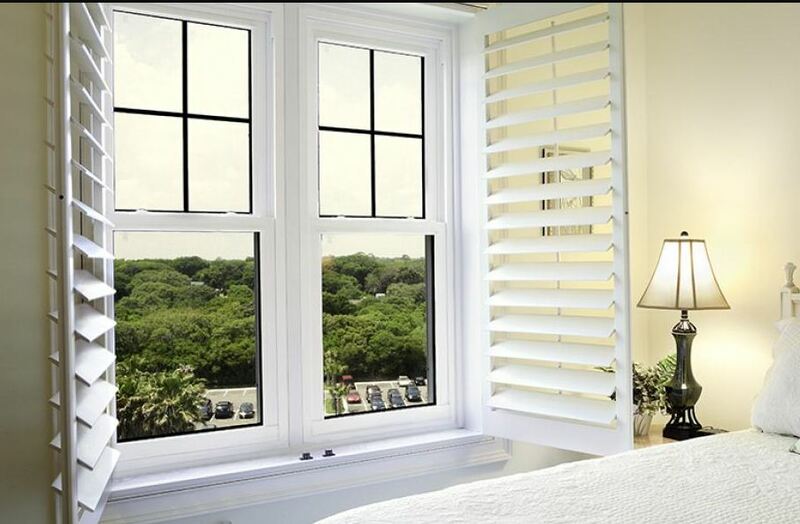 If you are interested in new Tampa, FL impact resistant windows for one or many reasons, contact the experts at Clearwater Window & Door Inc by calling (727) 559-7007. We can go over the daily benefits that come with these windows along with how they can protect your house in the event of a hurricane. Windows are an important part of any home and you want nothing but the best on yours. Consider all of your goals and find the windows to match. We can help by giving you examples in our showroom. Visit us for a tour at 2025 Gulf to Bay Blvd, Clearwater, FL 33765 and we’ll start matching you with the right windows.